Visualization For the Alignment of Your Chakras - The Beginner's Guide. Energy is the source of everything in the universe. 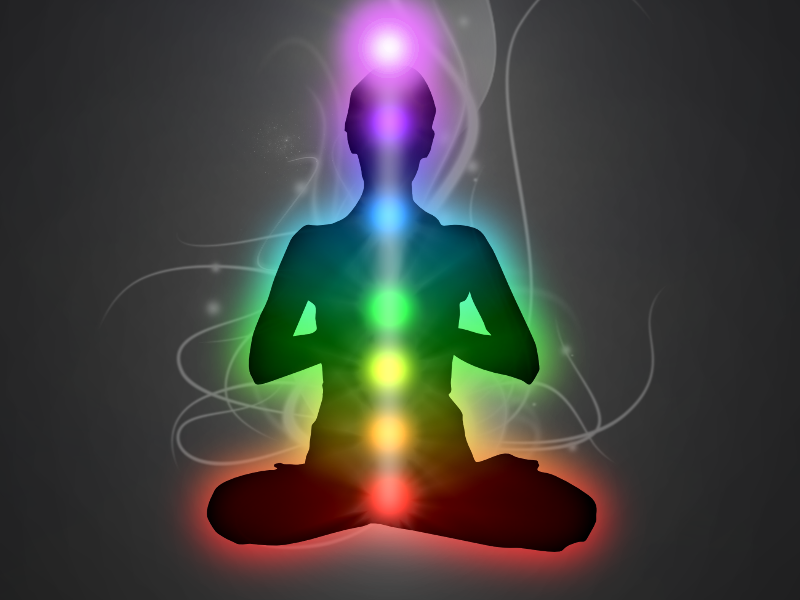 In your body energy flows through your energy centers commonly known as your Chakras. Vital in the Law of Attraction. There are seven Chakras. Each one has a difference colour and purpose. Let me explain to you briefly the basics of the Chakras and their meanings. Function: Feelings of being grounded. Basic survival instinct. Function: Awareness of self and acceptance of others. Function: Emotional power. Also controls physical energy. Function: The Chakra of unconditional love, feelings of affection for others. Connection between the lower and higher energies. Our Spirit, our inner-self. Creates balance. Function: Communication and Speech. Creativity and pure expression of inner self. Function: The third eye. This is the host of our ability to visualize. The origin of our intuitive power. Function: Connection with the universe. Enlightenment, the higher self, bliss, knowing. Highest level of being. When you allow negative emotions into your being you are at risk of getting your Chakras blocked. It is vital that your Chakras are not blocked when you are trying to manifest your destiny. Blocked Chakras lower your vibration and therefore attract negativity into your life. In order to raise your vibrational frequency and use the Law of Attraction with ease you must cleanse and open your Chakras so that energy can flow freely. It is very important that all 7 of your Chakras resonate with the vibrational frequency of the universe. There are many ways you can keep your Chakras healthy and the energy flowing through them. The colours of the 7 main Chakras reflect the colours of the rainbow. Surround yourself with the colour of the Chakra(s) that you need to work on. So if you need to activate your throat Chakra you would wear blue. You could also use flowers, candles, art or coloured light bulbs of the required colour(s). Another technique for healing your Chakras is by using healing sounds. Binaural beats are great for this. Each Chakra resonates with a different frequency. You can either listen to the frequencies of all Chakras in the right order (Root - Crown) or you could just listen to the frequency of the Chakra you are focusing on. The most effective way of using the frequencies is to play them through headphones while you meditate. 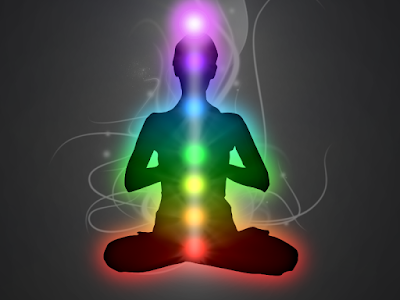 Get yourself into a state of deep relaxation and imagine your Chakras one by one glowing bright. They should be rotating clock-wise. If not then this means that your health or well-being is not at its optimum state. Keep visualizing your Chakras rotating clockwise and increasing in brightness. For you to be able to manifest what you want in life using the Law of Attraction you will need to have your Chakras open. Blocked Chakras will hold you back and all you will get is negativity upon negativity. The Chakras need nurturing, their alignment should resonate with the vibrational frequency of the universe and that of your greatest desires. Your well being, health and future are all decided by the state your Chakras are in. So tune in to them often. Go off now and visualize your 7 energy centers. You will feel blissful after having done this. Subscribe if you would like to unlock your brain's full potential.